As more shoppers buy online and more consumers join social networks, online conversations about brands and retailers are growing in number and importance. Peer-to-peer advice and reviews offered by customers on retail websites such as Amazon are changing the nature of e-commerce. Consumers are increasingly turning to online reviews for the advice of their peers when shopping: in the UK, some 74% of consumers say that they do so. Companies that incorporate reviews on their websites typically see an 18% uplift boost in sales, according to Reevoo. Companies with peer-to-peer online communities on their websites can save on support costs and increase brand loyalty. Read our report for more, we discuss several online communities, including a dynamic French P2P communication service startup called TokyWoky. Online communities hosted on a company’s website can result in a significant boost in sales, too. 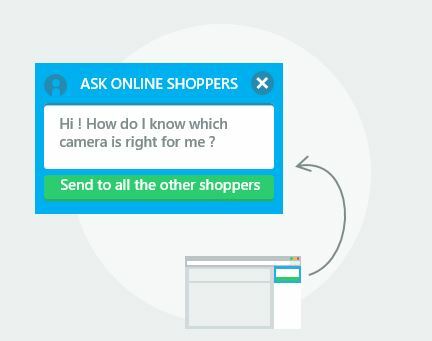 Several major brands and retailers now offer their own online communities, where customers can share advice, recommendations and content with other customers. Sephora launched its online community, BeautyTalk, to gain a better understanding of its customers and to enhance peer-to-peer engagement. According to Lithium Technologies, the company that provided the software for BeautyTalk, the members of the community spend twice as much on Sephora products as the average customer, and so called superfans spend up to 10 times more than the average customer. Apple launched its user-centric support site in 2011. Apple Support Communities combine social-networking features, such as personalized profiles, with gamification features. Users can post questions and then rate the answers (a correct answer may be worth 10 points, while a helpful answer may be worth five). Once an advisor has earned a certain number of points, he or she can gain privileges such as invitations to attend conference calls. German engineering company Bosch hosts Bob Community, the largest do-it-yourself community in Germany. On the forum, Bosch users can voice opinions and comment on their recent experiences with Bosch products. According to research company Research Live, Bosch found that professional tradespeople are more active on Bob Community than they are on the company’s Facebook fan page. It also found that, on average, the Facebook audience is younger than the Bob Community audience. Understanding how different audiences use different platforms has helped Bosch develop bespoke services on different platforms, increasing customer satisfaction. Kraft Foods has also successfully invested in content marketing. Kraft Kitchens Experts create only about one-third of the recipes on the company’s food community site, KraftRecipes.com, while members of the online community create the remaining two-thirds. According to Forbes, Kraft Foods’ return on investment on content marketing is among the highest of all of the company’s marketing efforts. The company reports over 1 billion recipe views on the website per year. German discounter Lidl launched its “My Lidl” online community in March in the UK. 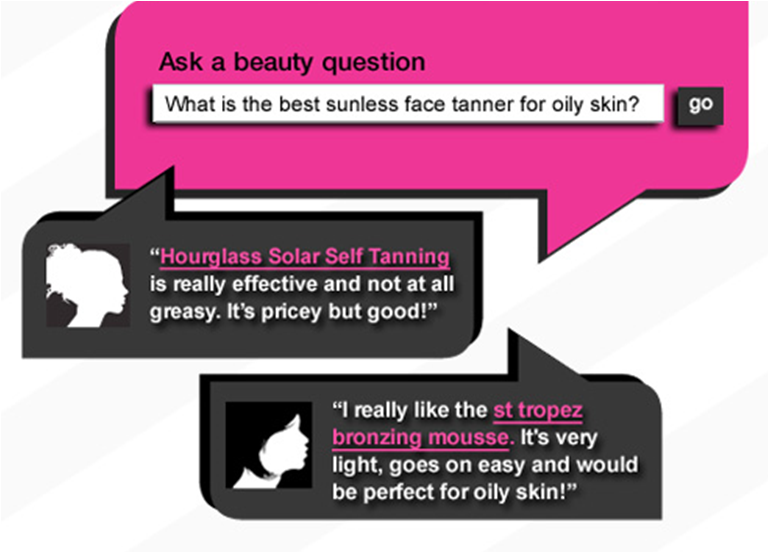 The online portal has live chat function for members to engage with fellow “Lidlers” and they can also write product reviews on products sold at Lidl. According to marketing publication The Drum, the retailer aims to encourage like-minded shoppers to discuss their Lidl shopping experience. In return, the retailer promises incentives such as exclusive content from Michelin-starred chef Kevin Love for the most active members. 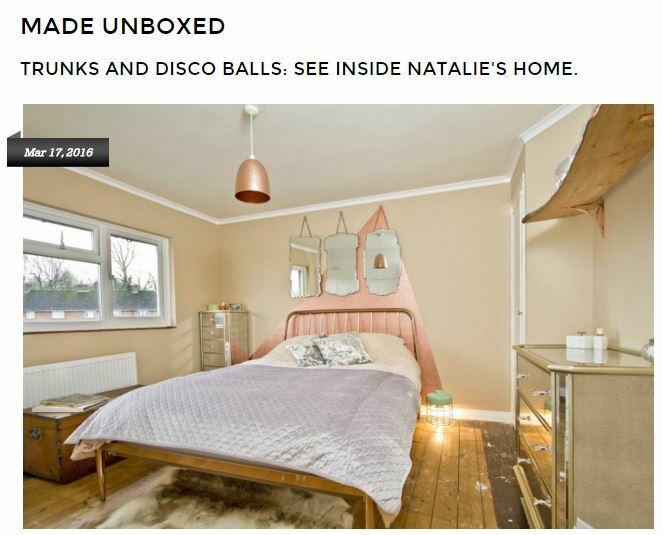 British designer furniture retailer Made.com launched its online community, MADE Unboxed, in 2014. On the platform, which the company calls a “social showroom,” customers can share images of how their Made.com purchases look in their homes. Naked Wines is a British online wine retailer whose customers fund independent winemakers in exchange for the opportunity to buy wines at wholesale prices. The company implemented a community chat function to allow its customers and independent winemakers to engage with each other. According to customer engagement platform provider iAdvize, Naked Wines’ customers responded well to the immediacy of its live chat function, and the community chat trial achieved a 97% customer satisfaction rate. Click here to also read our profile on French P2P communication startup service TokyWoky.